MINNEAPOLIS (WCCO) — It’s the season for sweets, and every state has their own holiday favorites. 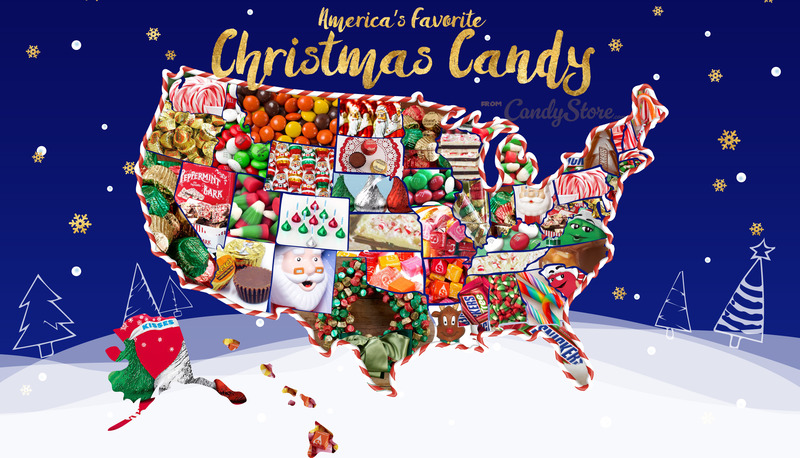 The website CandyStore.com has posted a map showing what each state ranks as their top choice when it comes to Christmas indulgences. Wisconsin opted for Peppermint Bark first, followed by Reindeer Corn and then Starburst. Iowa’s top choice is the holiday-hued M&Ms, and then the Reese’s Cup Minis and Hershey’s Kisses. CandyStore said that Reese’s Cup Minis made the biggest gains since they updated the list, with ten states all calling them the top holiday candy in 2018, including California, Illinois, Arizona, Oregon and Texas.